Hi, I'm Brooke! I'm your librarian for Social Work. 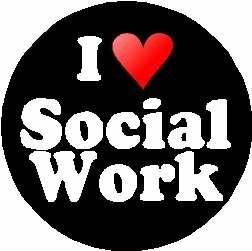 This guide is designed to help you with your assignments in Social Work. This guide is also designed to help introduce you to what is available in the library collections, and how to utilize library resources. It also includes tips on how to search for scholarly materials and lists resources that can help you organize and document your research. To navigate, simply click the blue and orange tabs above.